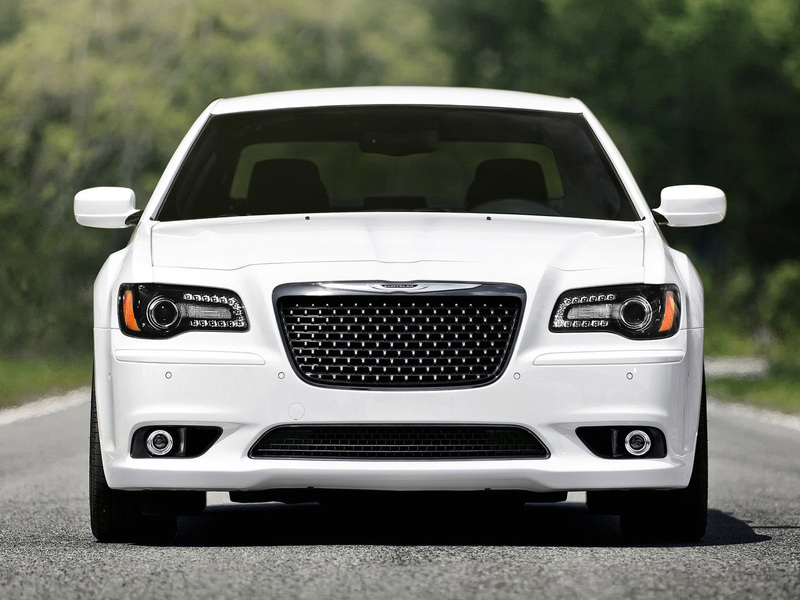 We can see Chrysler testing their innovated 300 SRT at new spy pictures. Nevertheless, the purpose is not clear yet. The American producer transformed its sedan for this model year. The model made its premiere at the 2014 Auto Show in Los Angeles. Soon after that, the automaker confirmed that the 300 SRT is not going to be sold in America for 2015. There were reports indicating that the vehicle is going to be produced for the markets outside North America. The manufacturer also folded its SRT brand back into Dodge. This means that the SRT badge will be only on Dodge cars. There is a chance that the current 300S will be equipped with the 6.4-litre HEMI eight-cylinder engine. Moreover, it might drop the SRT name. Though, new spy pictures suggest that the automaker is developing a 2016 300 SRT offering. If the model under consideration is planning to come back to the U.S. market, it will not appear there earlier than in the next year. Considering the fact that the new 300 received a makeover for this model year, expect it to remain on the market till 2014 when a redesign will be presented.